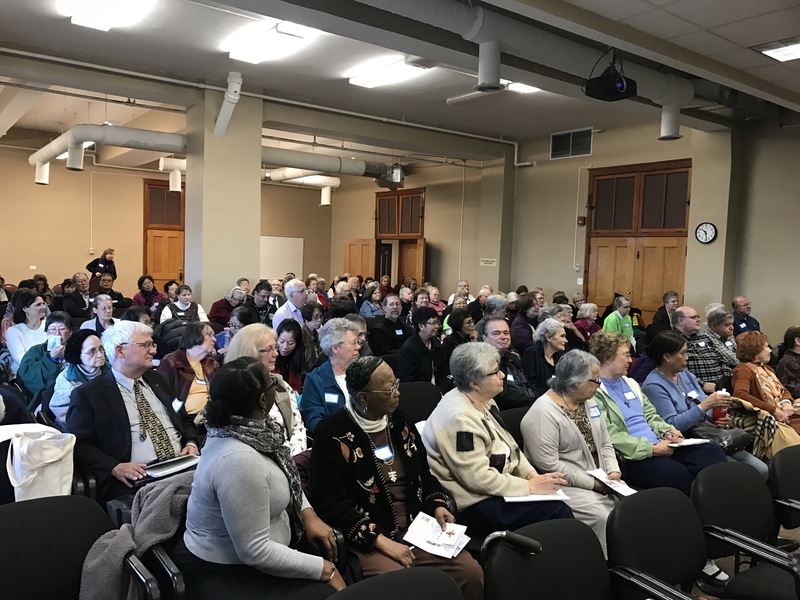 So we had a few glitches to contend with (our reservation of the chapel disappeared) but we managed at Techny Towers for this year’s Mother Cabrini celebration. 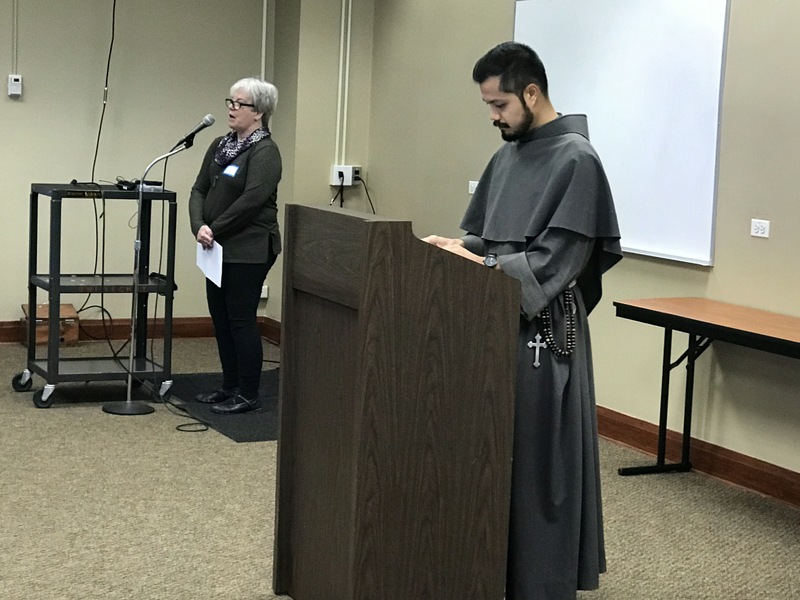 We loved seeing so many people congregated there to hear Father Anthony. 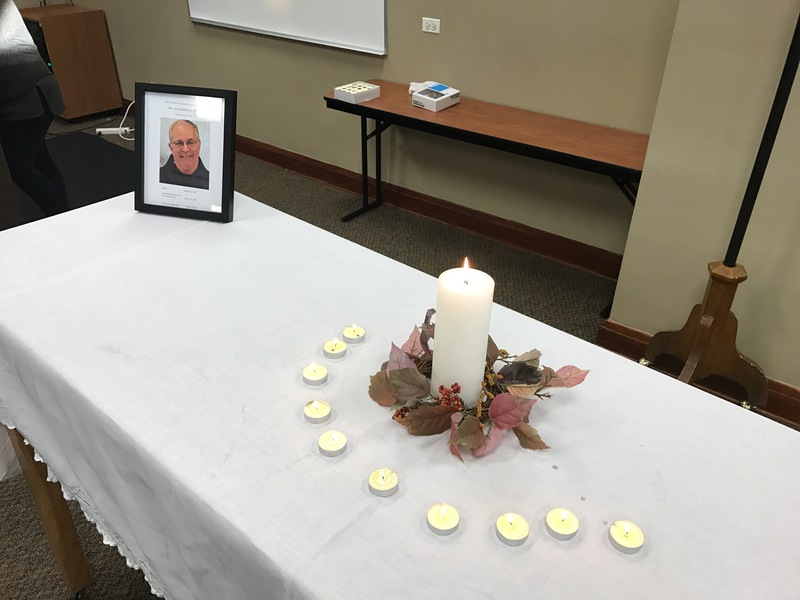 We celebrated the memory of Brother Joe, whose passing left us all very sad. We miss him very much. He took very good care of us. Father Anthony lifted our spirits with his words. He is a very busy man! Very much in demand, we hope to see him again and listen to his stories about Francis and ideas about continuing to live our vocation in the world.